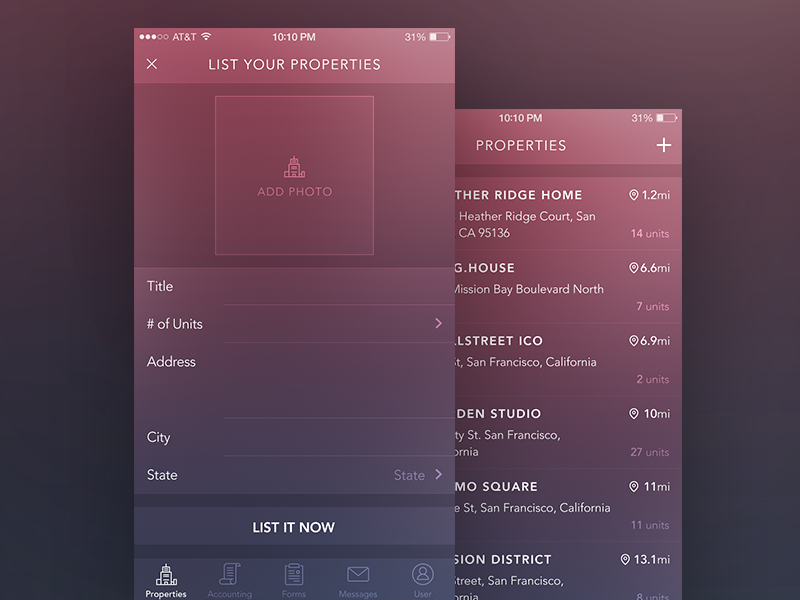 It is a tedious task to analyze the cost of development of a mobile app like Airbnb. The entire design of the app is split into several parts based on the required specifications. The cost of development of a popular app like Airbnb depends on the following factors. If the team is small and functional, the process can go still. Let’s say, the project manager handling more than his part. Else, other than a designer and developer, a lot more people like project manager, system administrator, quality assurance member will be required in the team. The cost of building an app like Airbnb wavers based on different platforms you chose to build. iOS, Android both need different app screens to adjust the app. All this is decided based on the target audience, device environment, etc. Moreover, Android app development takes a little more time than iOS as it has more devices to be tested against. Another critical factor in development is the features and functionalities you wish to incorporate. 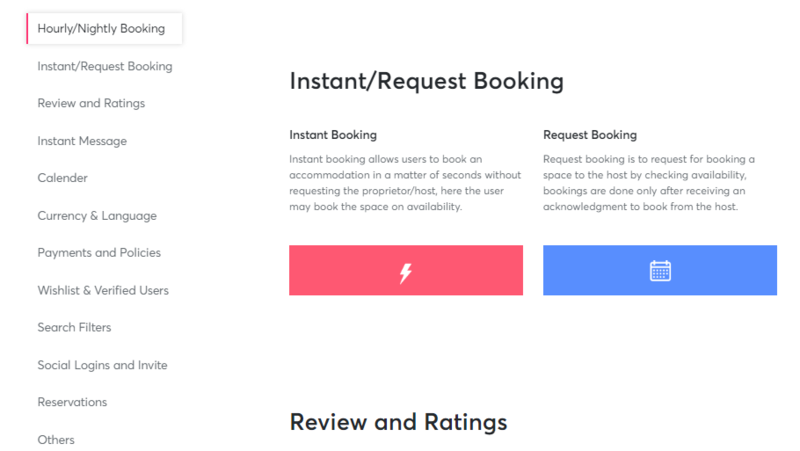 Elementary features like past booking history, reviews, and ratings, data of the hosts, communication between the host and traveller, etc. hold a lot of space and result in an excess charge. Airbnb being a high app, has to look satisfying to attract the customers all around the global market. It should leave a long lasting impression on the mind of the observer to lure them into making reservations. The app should be easy to use and the design has to be engaging. Another aspect is the design is whether its standard or customized. New, unique visuals can be added instead of the convention backdrop. New designs will definitely shoot the development price. The most requisite point is, where are you looking for the developers? The place or location of the developer is one of the deciding factors. 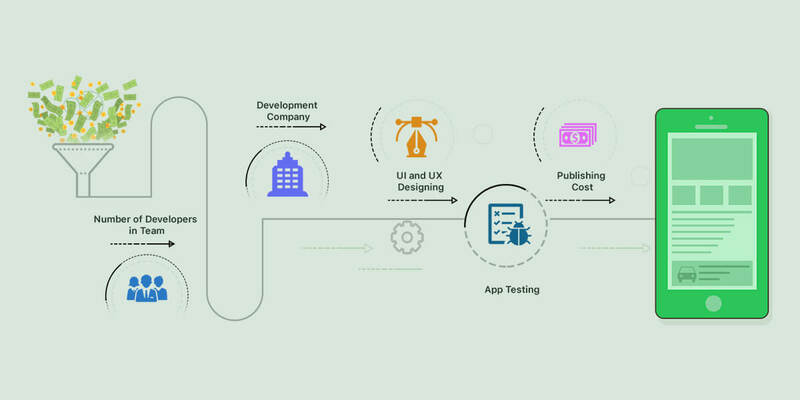 Also, the cost will vary based on the experience of the developer their expertise. Any mechanical complexity that you desire to add, be it simple, medium or high, will influence the price. Different features like geolocation, data sync, booking calendar, in-app calling, etc. will definitely give a hike to your budget. Above, was just a basic analysis of the factors that might affect the cost of development. 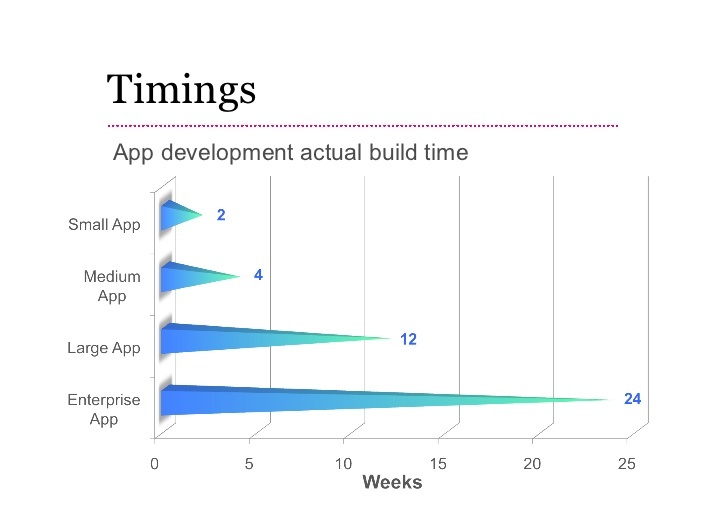 To determine the pricing of the app, an estimated development cost will be calculated with the approximate time required for creating each feature. The development time is calculated in hours and the rate per hour varies with every Airbnb clone script company to vacation rental script providers. A traditional web development company will have its own rate per hour. I am considering an average price of development using an Airbnb clone script per hour $12, based on worldwide standards. Now let’s assume we are building an app solely for the iOS platform. Next, we plan the app architecture. Every project commences with initial action steps. We can calculate the hours per step by diving the app into different components based on the overall app resources, modules and technical base used. Registration/login feature – The basic step is registration so that the user will be able to access the app. To start using the app, it would be seeking the confirmation of the user with the conditions and policies besides the other necessary details. This would eat around 10 to 12 hours. Filters – The listings and search filters can be used by hosts as well as users. A host can add information on the house type, room type, accommodation details, photos, pricing, etc. 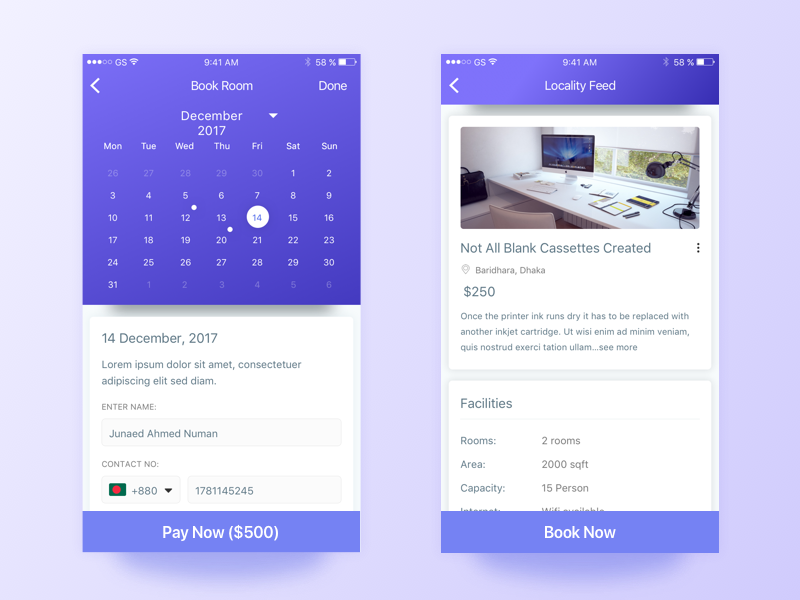 If user is looking for a place to stay in, they will require details about housing like location, check in and check out dates, house type, and size, amenities, host language, photos of the home, price range, etc. as this feature is vast, developers can take up to 24 to 36 hours to build it when it comes to Airbnb clones. 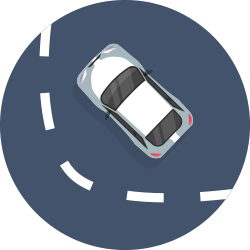 Maps – Maps allow the users to freely search for a perfect location, check various spots on the maps, and spot a place to stay. Map localization helps to see the routes, neighbourhoods, and comforts in concurrence to the location. 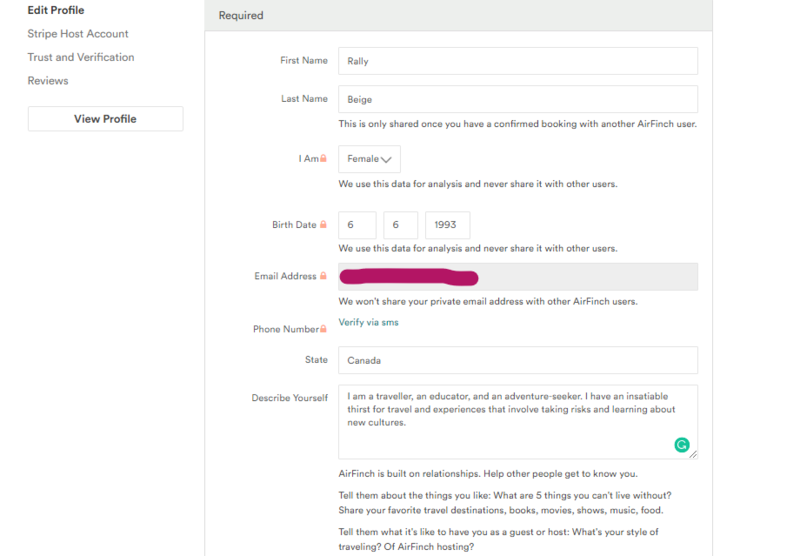 Invite Friends – A user can easily invite a friend to download the Airbnb like app and join it. Add to Favourites – This is a fundamental feature by which the user can bookmark certain results and add them to favourites and view them later. 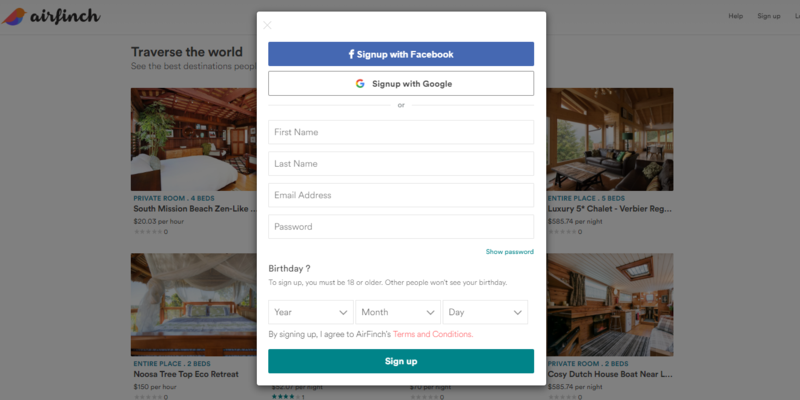 Read more: How to build a website like Airbnb? Translation Feature – This feature helps the user to translate the story of the listings into their preferred language. It is enabled through the Google translator. 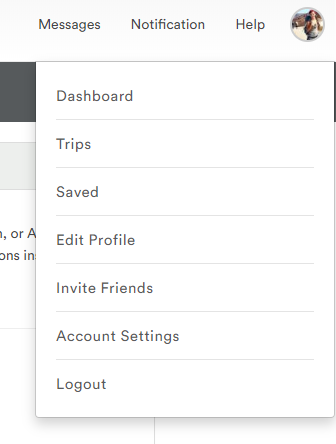 Guide Feature – This personalized feature shows the sites and neighbourhoods around the chosen location. It shows the locations around that can be visited. Property Listing – Once you sign up as a host, you need to fill in all the required details, the app will show you the approximate rent you can charge for your house/apartment/room. Backend – The server-side part of the app is very crucial as the product requires time to configuration from both client and server side. 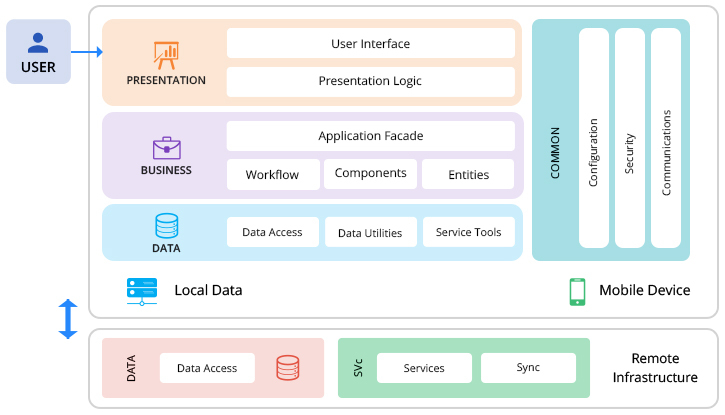 The client side is how it will virtually interact with a user and the server side includes its functionalities, server connections, etc. the backend is the most time-consuming part of the entire process. To start using the app, your user must be registered. By registering, your user will be agreeing with the policy of use and confirm their registration. 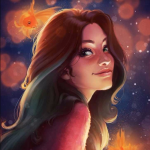 Estimation: Development of this feature takes about 12 hours so it will cost around $80. Estimation: It might take 20 to 24 hours to develop, which costs up to $180. With this information, a user can ideally familiarize themselves with the chosen comfort and find answers to the maximum number of questions they have encountered with. It’ll be $320 for this module. Quick estimation of simple features: Add to favourites, invite friends to join and such features development estimation takes about 11 hours. This equates to $70. Translate feature: The user can translate every description of listings into their mother tongue. Guide: This feature is to help users find some interesting places and sites on the map. 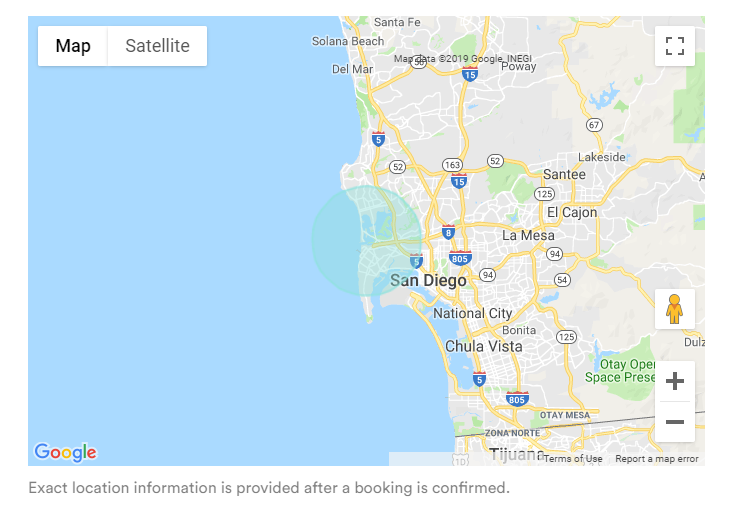 Maps: In addition to the text and filter search, guest can also search for the perfect place to stay with the integration of Google maps. 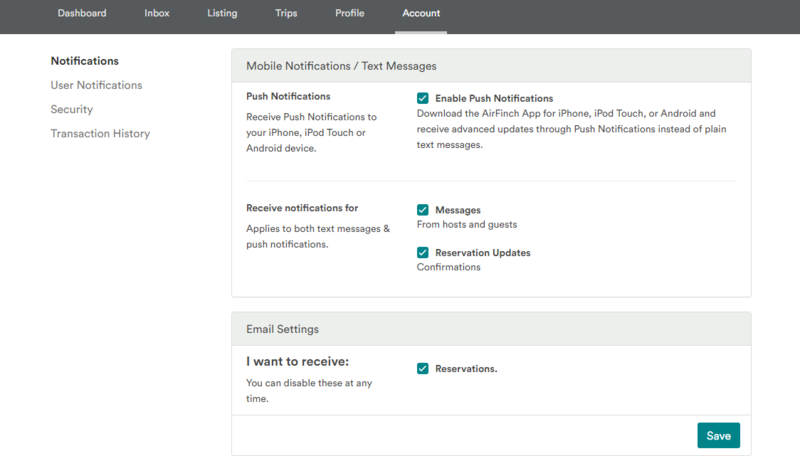 Messages: Your users can contact the owner and discuss all the details of their booking directly from the app. Estimation: All this configuration will take about 20 hours to develop. It is $168. One of the most important features after investing in clone script is the configuration of the server-side part – backend. Estimation: The back-end development of your app like this requires about 60 hours. It’ll be $200. What is our impressive total? After having dealt with all features and modules, we have reached an estimate of the development cost. each a total cost of $699 – $1599. Which is better than the approximate $29000 – $31000 in case of web development company considering the $30 per hour as the average rate for counting the cost. However, this can vary depending on the native mobile app development company and the technology they use. Moreover, the hourly rates differ from country to country. After looking at all the aspects and stages of development, we may say building an app is not an effortless and swift job. However, if all the things are lined up in a strait-laced manner, not only will it be super thriving but also very affordable. In case you have some queries about the cost of building an App Like Airbnb, let us know your exact requirements here and we will let you know the estimate. AppKodes, being an experienced native app development company, Airbnb-like apps are now just a piece of pie for us. Our clients are highly innovative and we respect them for coming up with innovative challenges for us. Spend some time to know about our creative solutions to various technological challenges with our customer experiences here. Here is our complete library of innovative native mobile app solutions which we have developed for our clients across the world. Feel free to schedule your demo and we will help you with it at zero cost. On a scale of yay to nay, how helpful did you find this guide? Did I miss out on a phase or what? I’d love to expand my knowledge. Please share your views in the comment section below and I would appreciate your efforts.